Please click below to fill out a client questionnaire that will help us know more about you and your needs. 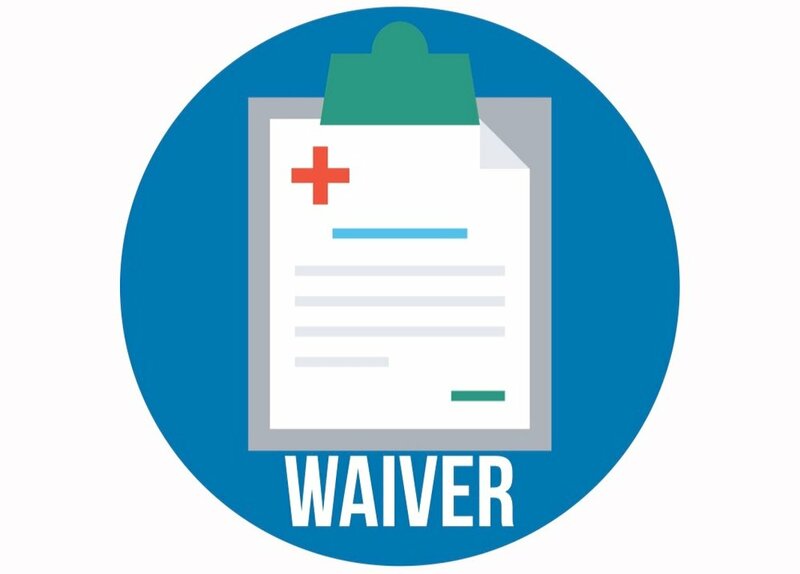 Please print and sign our waiver. Return upon arrival of first workout session. Final step is selecting your first group workout class that you’d like to participate in! 1825 W. San Carlos St.